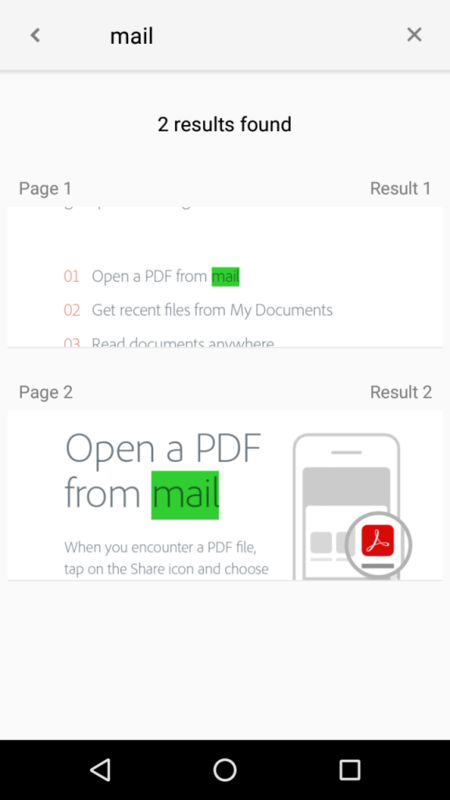 Review – Adobe Acrobat Reader : Why It Is The Most Preferred App For PDF Files? 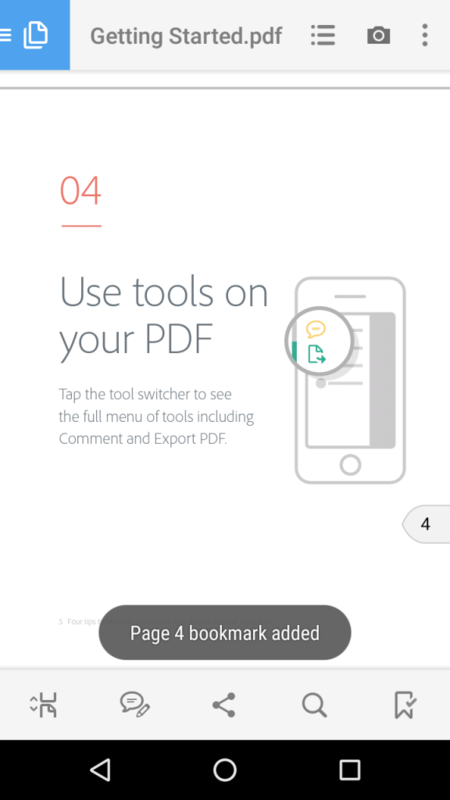 PDF files serves the best mode to view and share the data. Leveraging a plethora of features over other file formats, PDF files became the prime choice for the users. Supported by Android, iOS and Windows, PDF files are easy to access on tablets, smartphones, laptops and desktops. It can be downloaded and saved for later reading or forwarding. There are several apps supporting PDF files, but Adobe Acrobat Reader is ruling all of them over years. There is not one, but a plethora of reasons of using Adobe Reader for PDF files. Let’s have a look on them. PDF file can be easily downloaded from an e-mail, website or certain link and saved on the devices like smartphone, tablet, laptop or desktop. The saved file can be further shared via bluetooth, sharing apps and e-mail. Be it e-Book, iPad or other reading device, Adobe Reader allows easy PDF files accessibility in offline as well as online mode. Adobe Reader does not allow editing for free within the PDF file. But, there are a few online tools that let the user to change the format and make the editing. Once, the editing is done, the document can be converted into a PDF again. Underline, strikethough and more editing tools can be also used for adding detailed information. Adding sticky notes to a book or paper is easy, but how about adding sticky note to a PDF file. With Adobe Acrobat Reader, it is possible to add sticky notes which can be used for later reference. Searching for a particular phrase in a large document is a daunting task. Leveraging some ease, Adobe Acrobat Reader lets the user to search word(s), phrase(s) and even a line(s). Once the desired text is searched, Acrobat Reader highlights it throughout the document, wherever placed. Using the down arrow, the user can jump on the searched phrase(s) consequently. Letting the easy navigation, Acrobat Reader creates preview for each page and places each of them on the right of the screen. The user can land on the desired page by scanning and tapping the preview. Some readers love highlighting their favorite text and some highlight for other purposes. Adobe Acrobat Reader allow reader to highlight the desired color with the utmost ease. Often documents are accessible to all the users as they do not have feature of adding the password. Overcoming this flaw, Adobe Acrobat Reader allow the user to add secure password. Akin to physical books, Adobe Reader let the user to add bookmark for later reading purpose. Even when the user access the file after it is closed, bookmark can be used to jump over the desired page. It is not always possible to view or read the whole document at once, thus it is necessary for a PDF file to get store for later use. 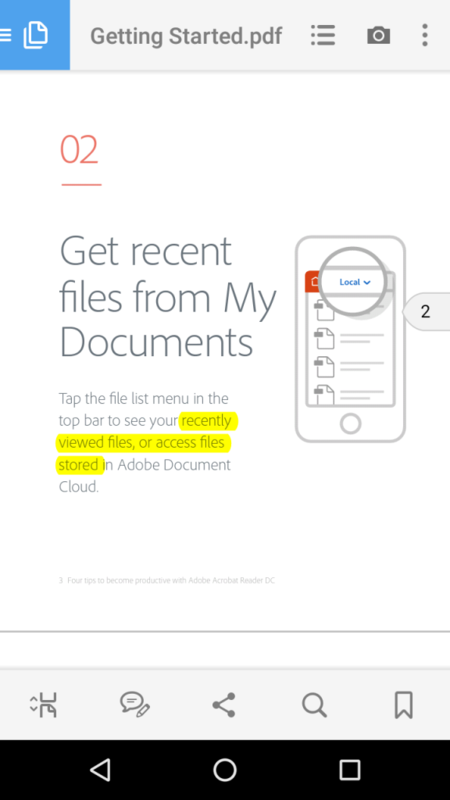 Adobe Acrobat offers an ease to download and save the PDF document for later use. Not only, offline storage is possible with Adobe Reader, but also the file can be stored within cloud storages like Google Docs, Dropbox, iCloud and other similar platforms. There are a few apps that does not allow renaming the document. Here is again when Adobe Acrobat Reader wins. It lets the user changing or modifying the document name. However, renaming is not possible, when the document is open. In the fast pace moving world, people prefer fast processing devices. Similarly, when it comes to online reading or accessing the text file (PDF file), it is immensely important for a document to get browse seamlessly. 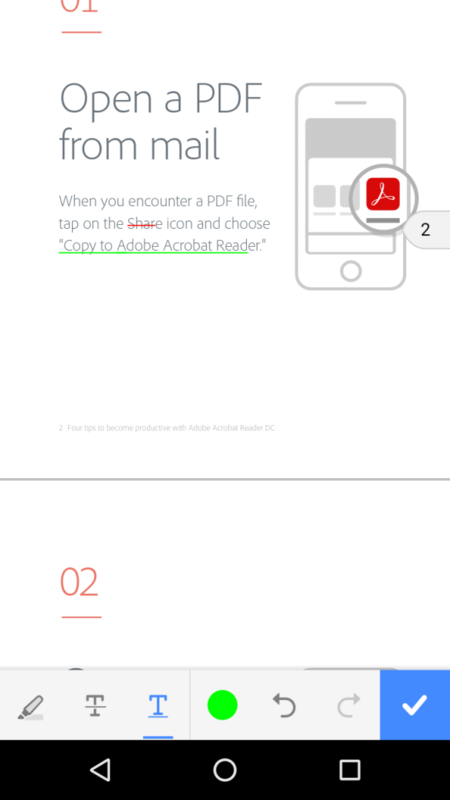 Adobe Acrobat Reader is an app that serves the fast and flawless rendering of pages. It supports images as well as text superficially, even when it is in online reading mode. Next What Is Salesforce? Why Only Salesforce? How Does It Work? Previous How IoT Revolutionized The World Of Online Gaming?